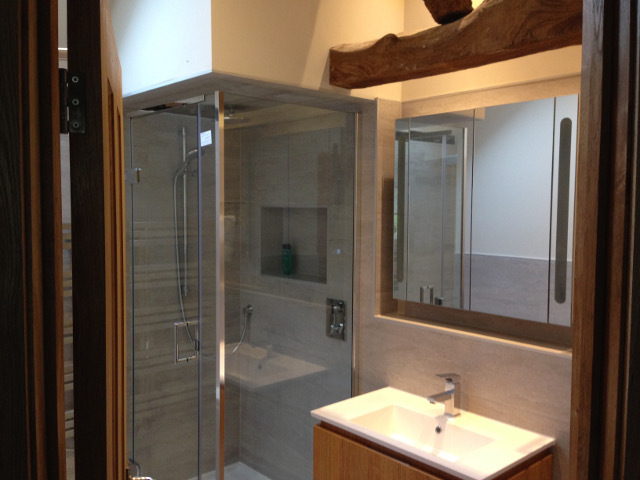 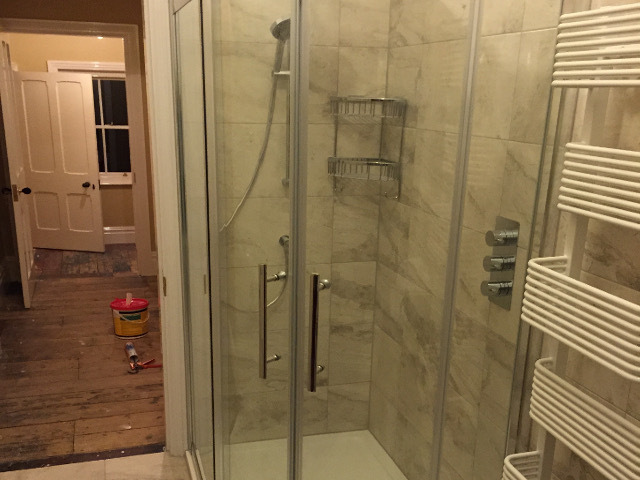 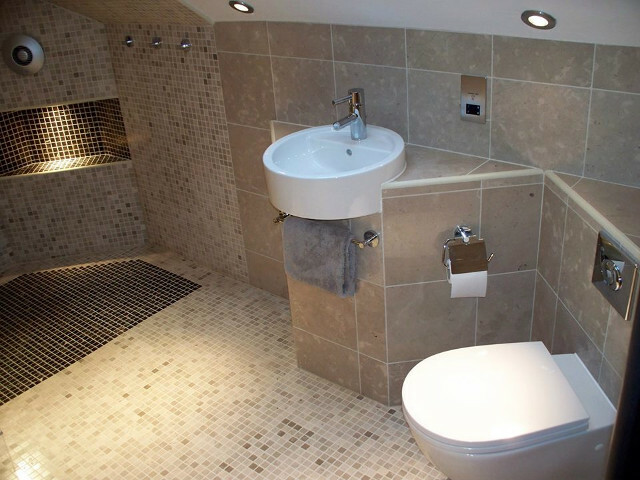 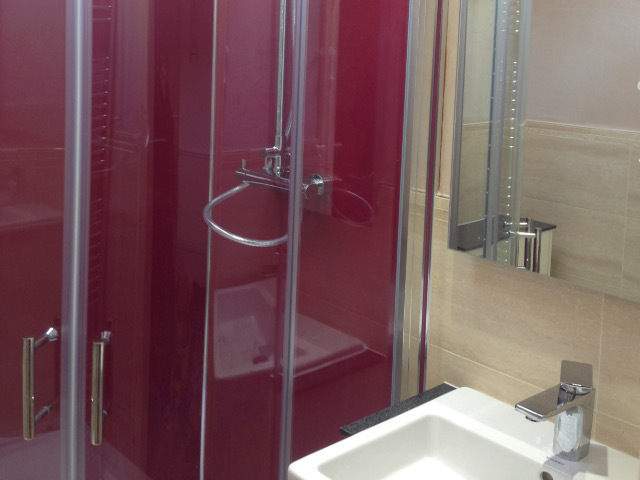 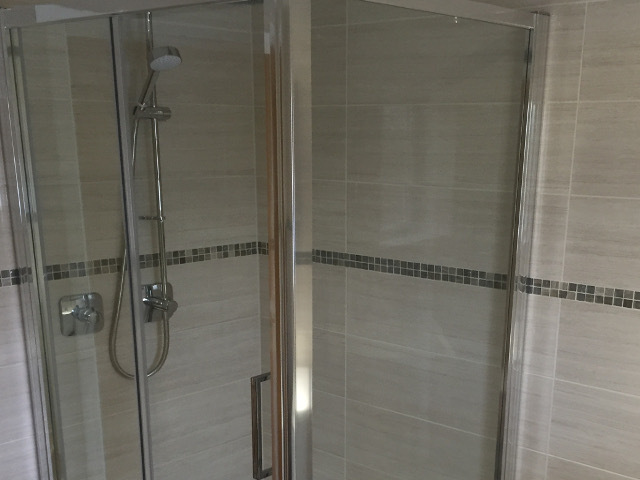 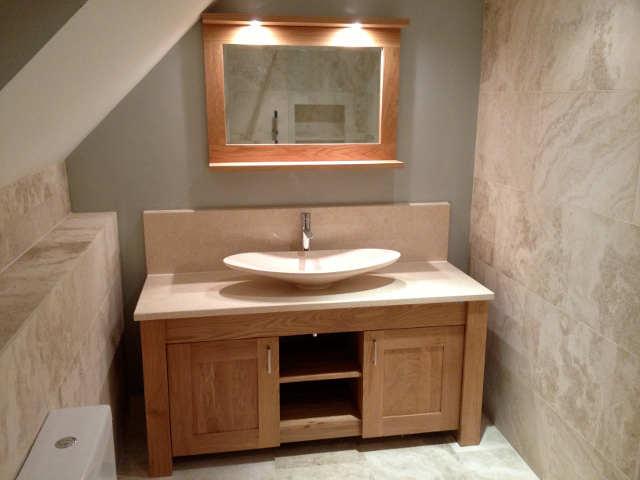 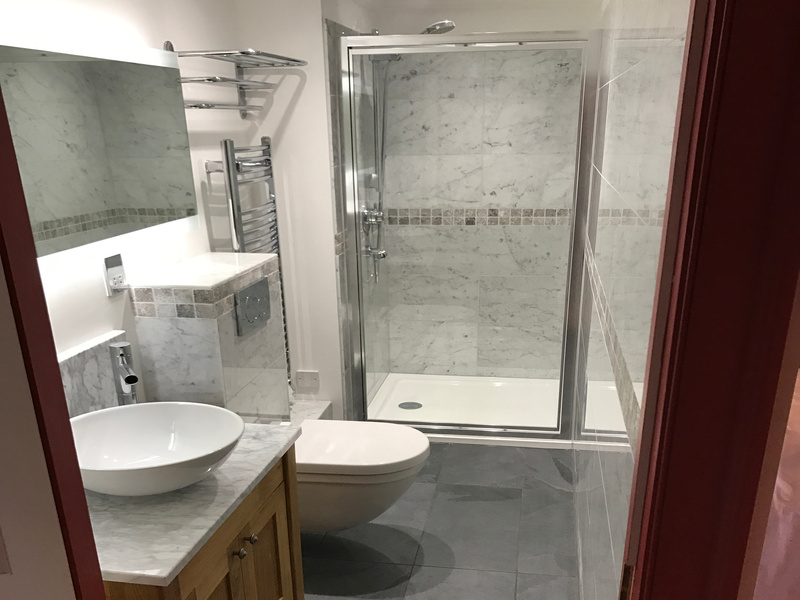 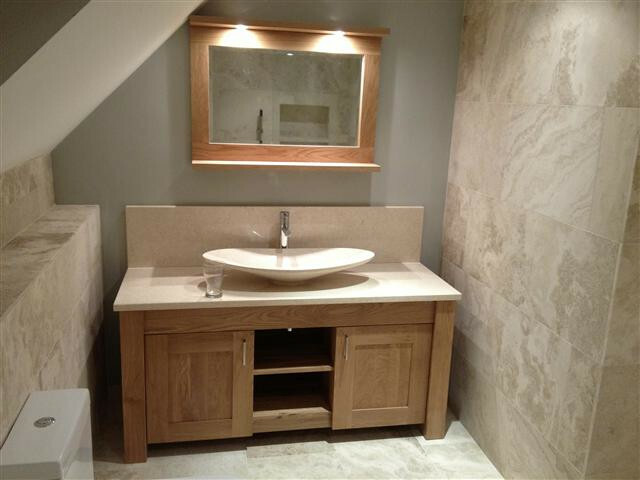 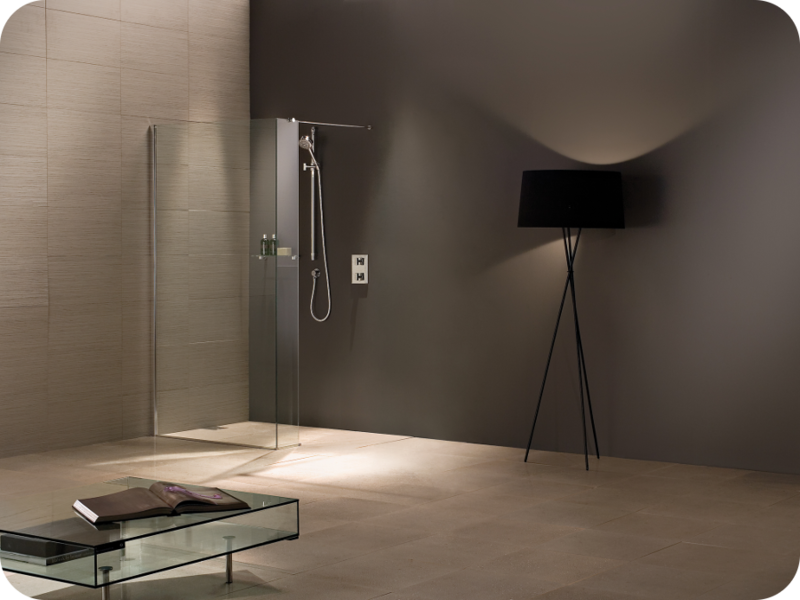 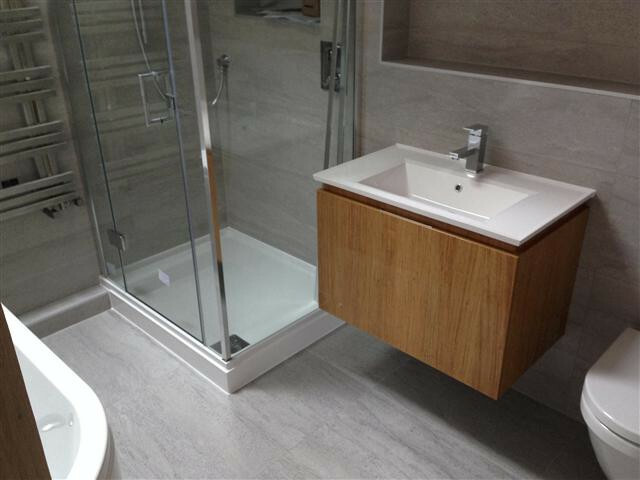 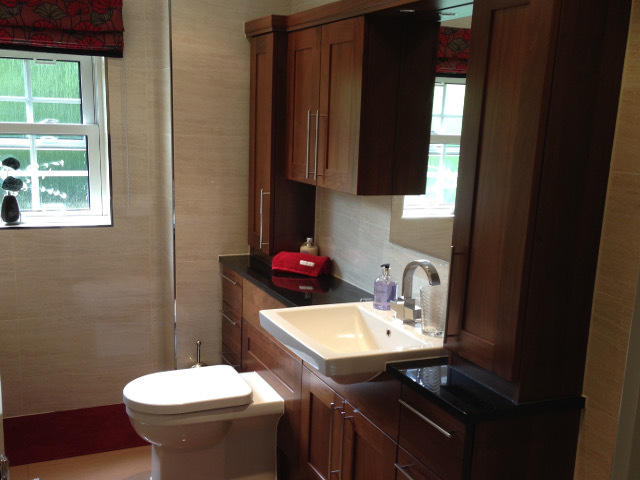 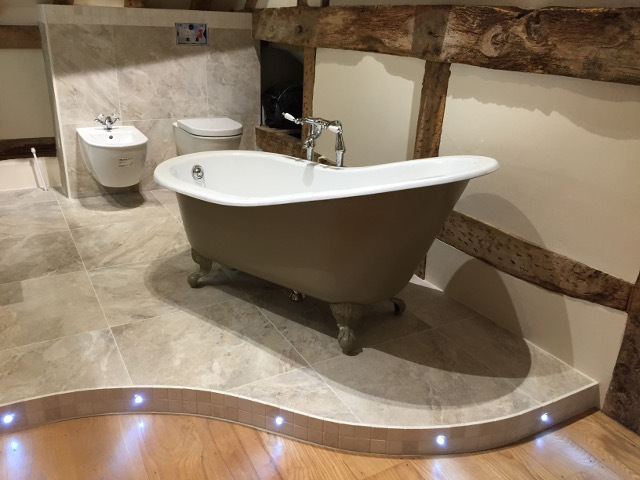 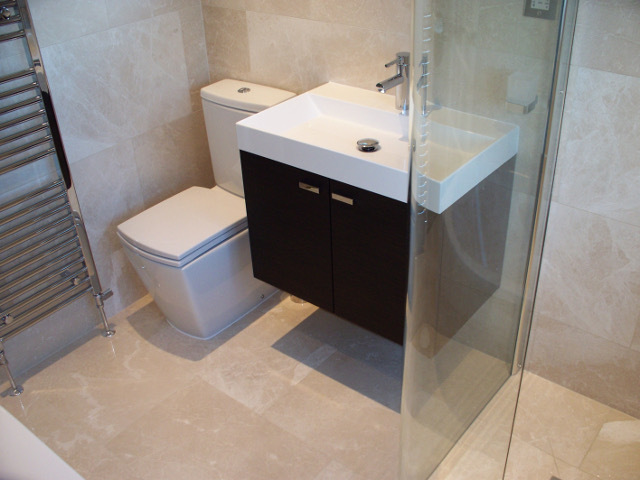 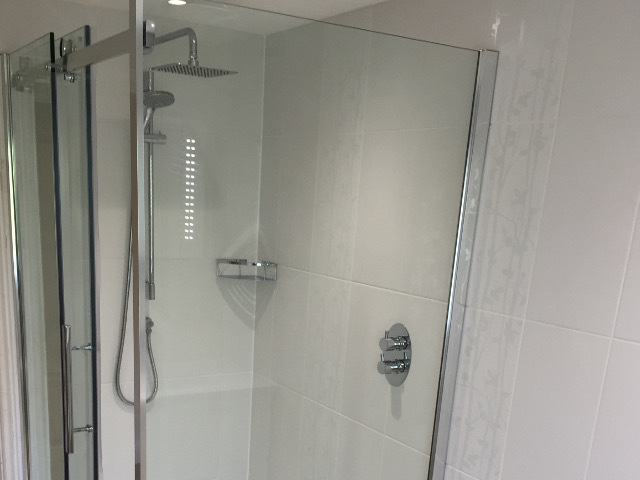 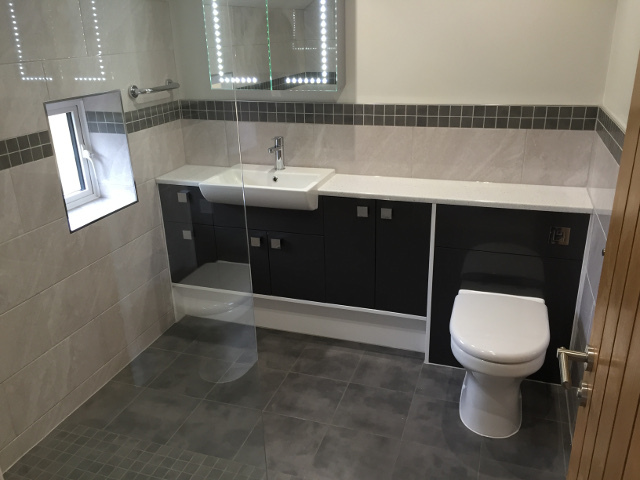 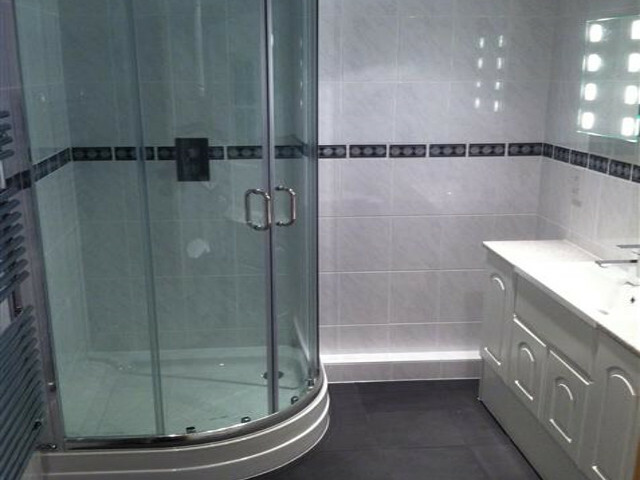 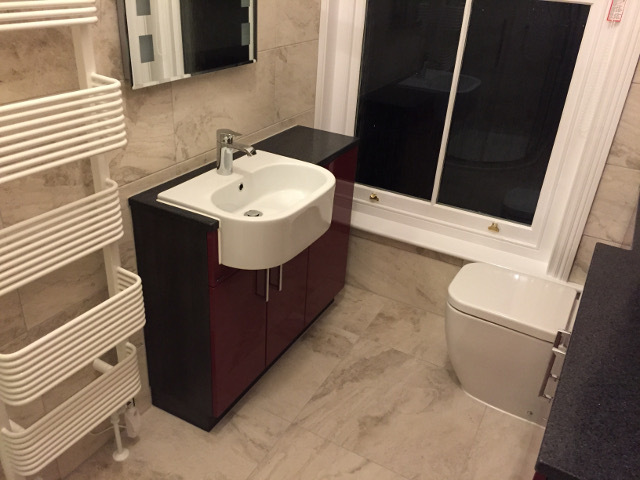 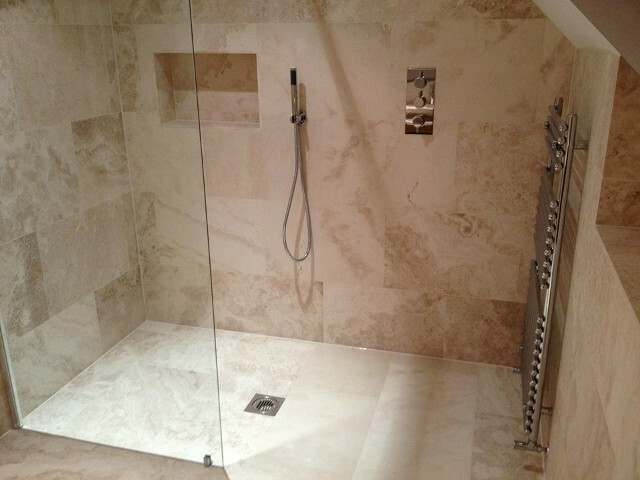 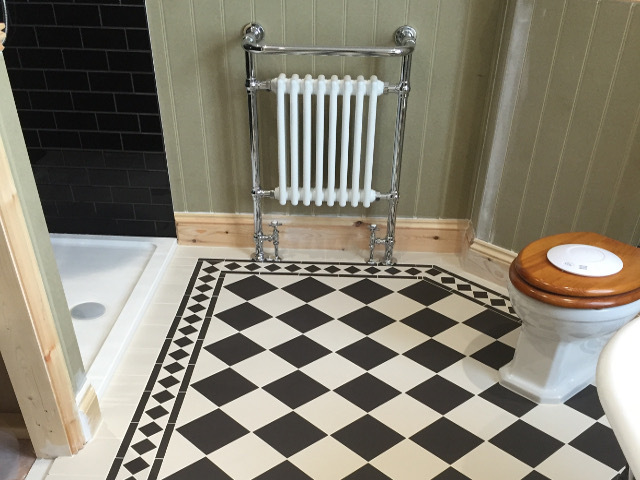 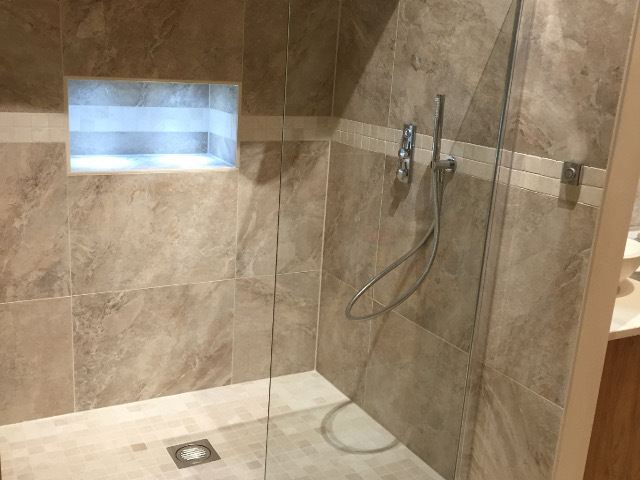 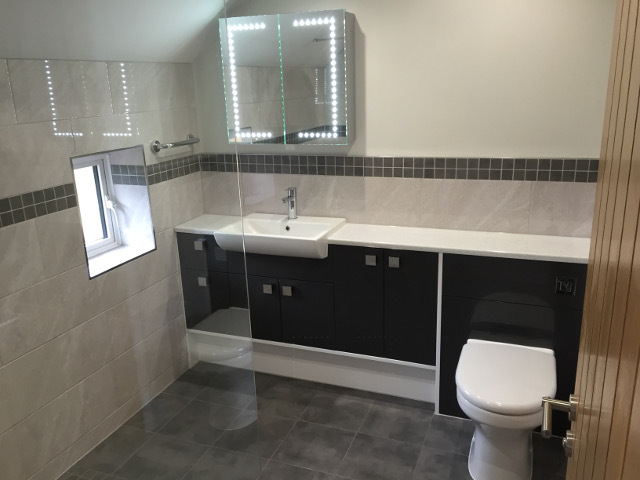 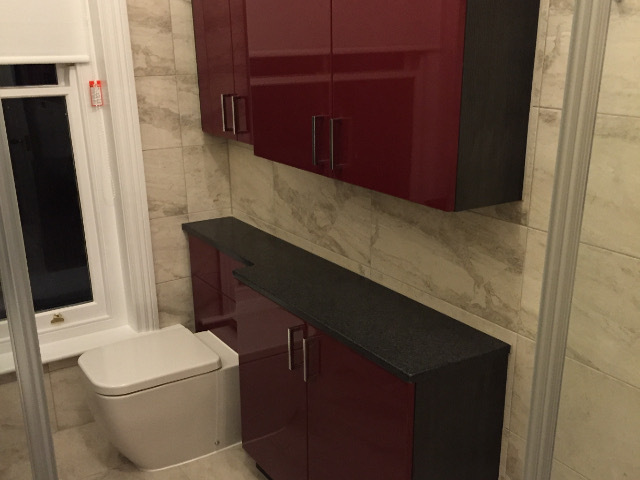 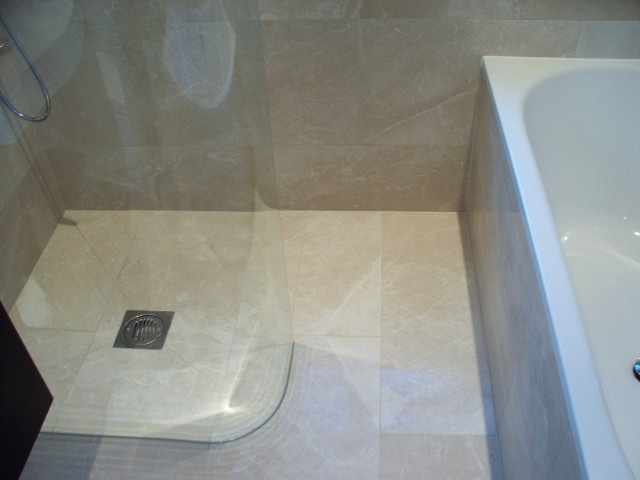 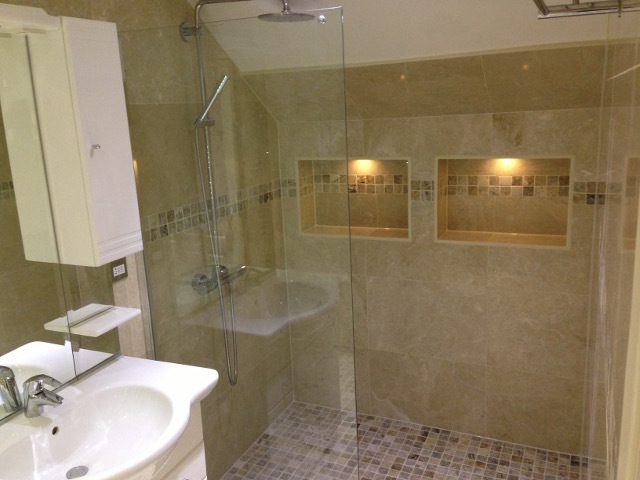 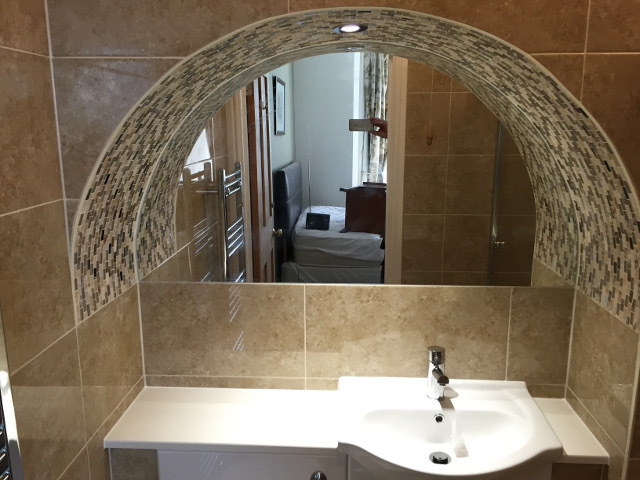 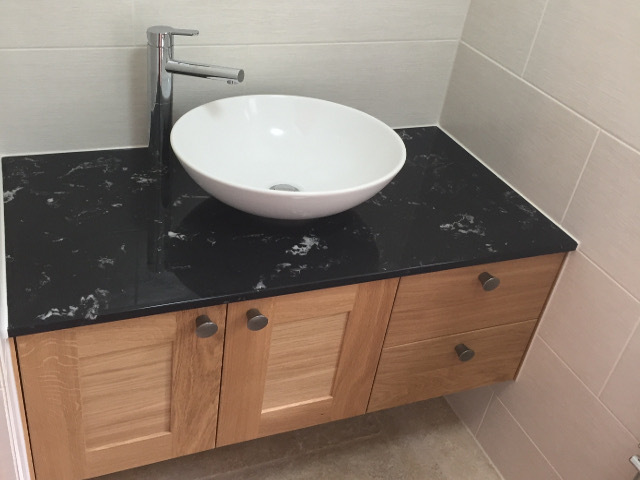 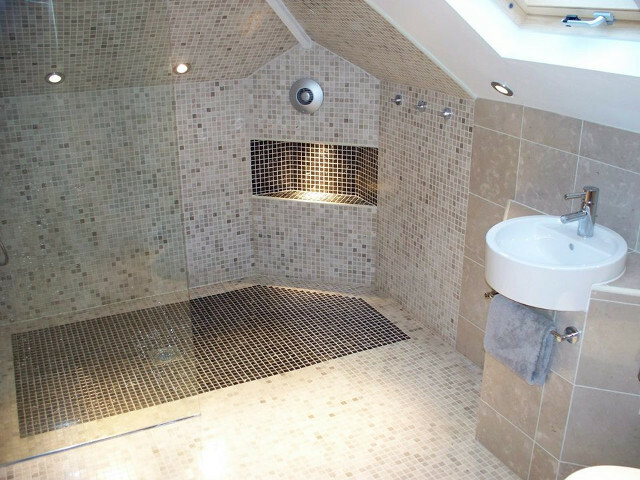 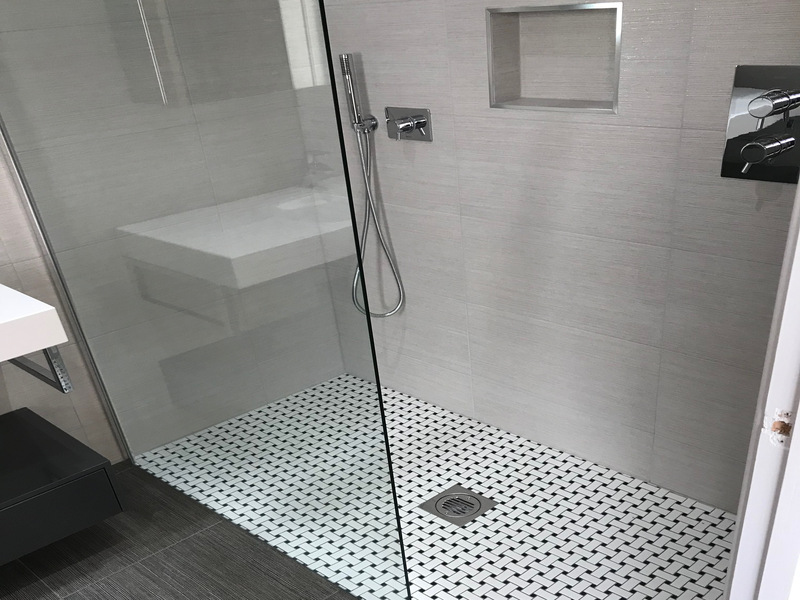 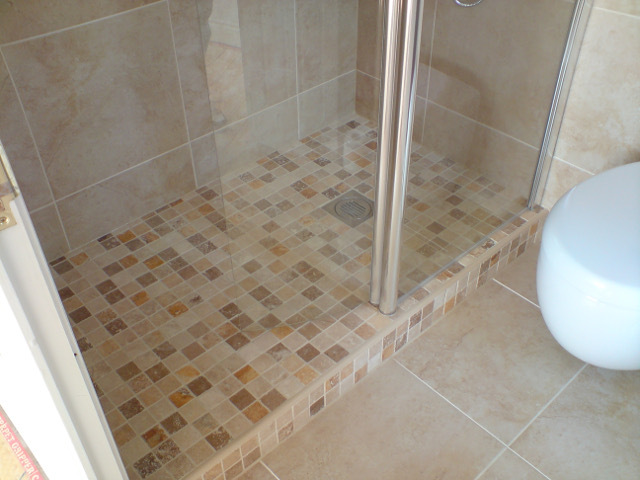 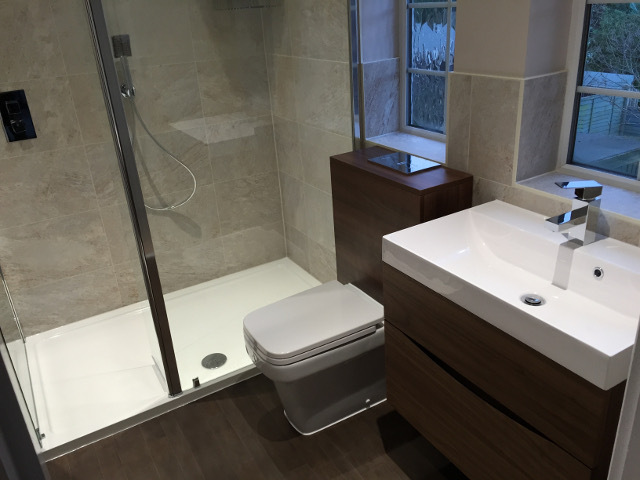 We provide a full project management service from design through to completion, from revising your existing bathroom to major structural work creating a new space for your bathroom. 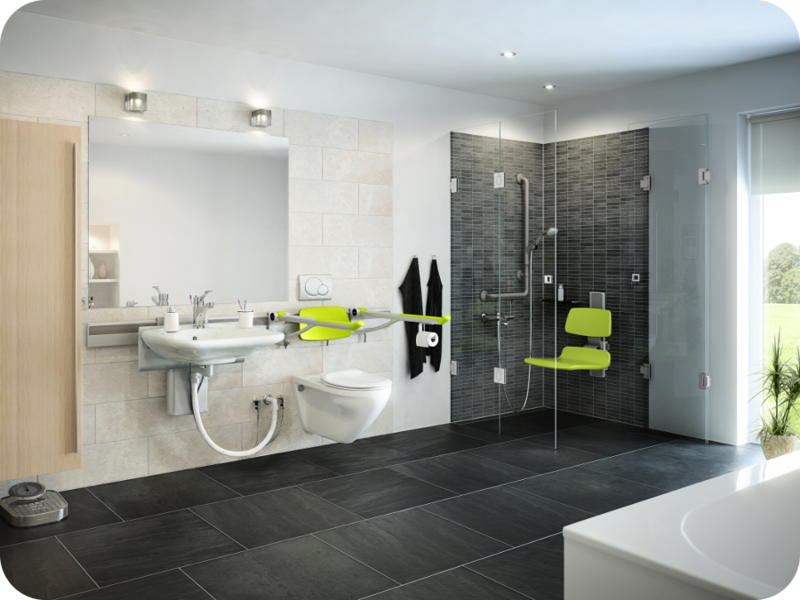 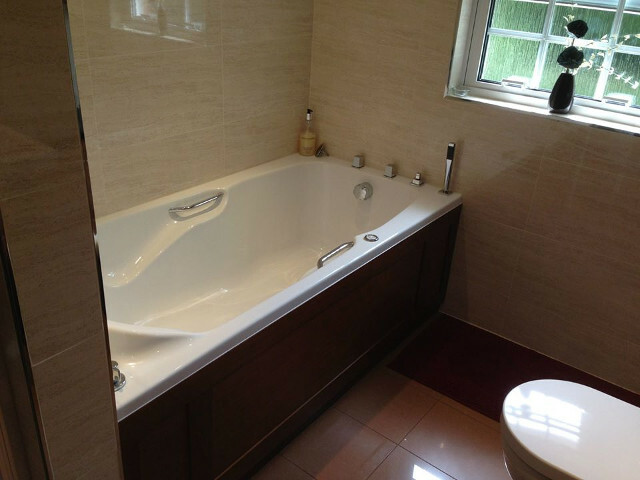 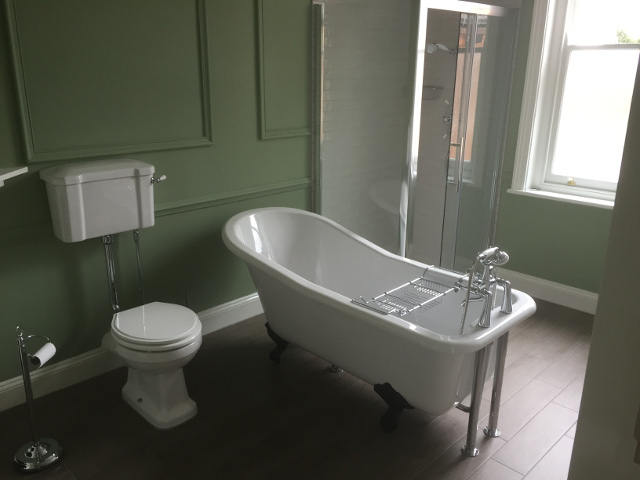 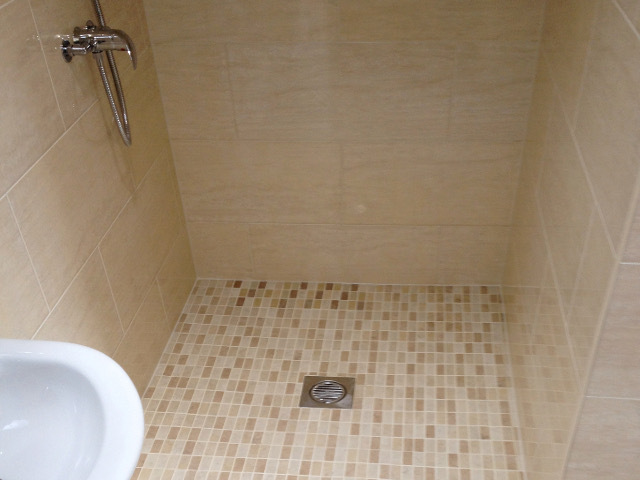 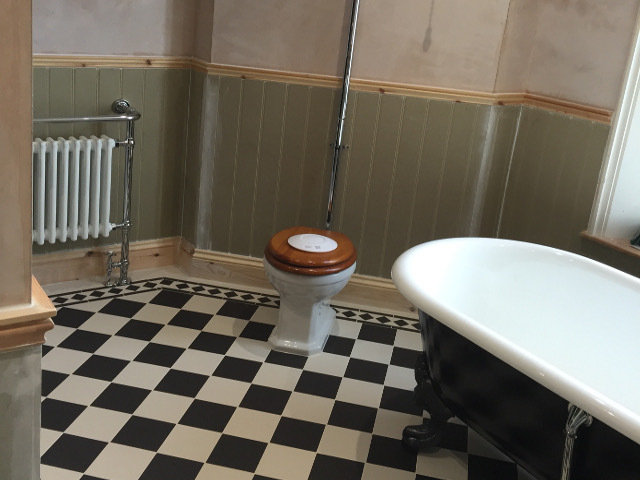 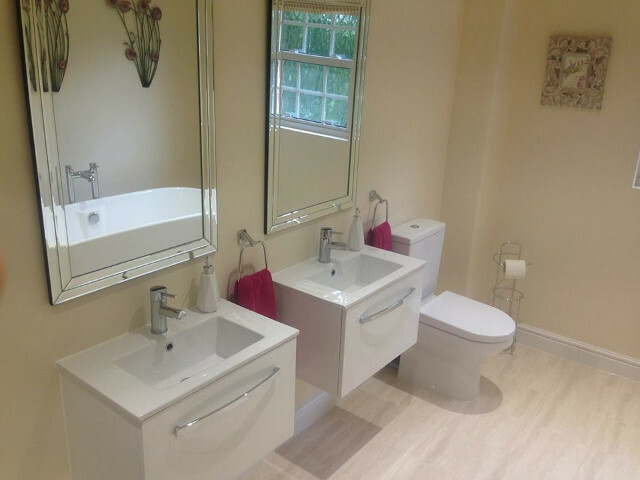 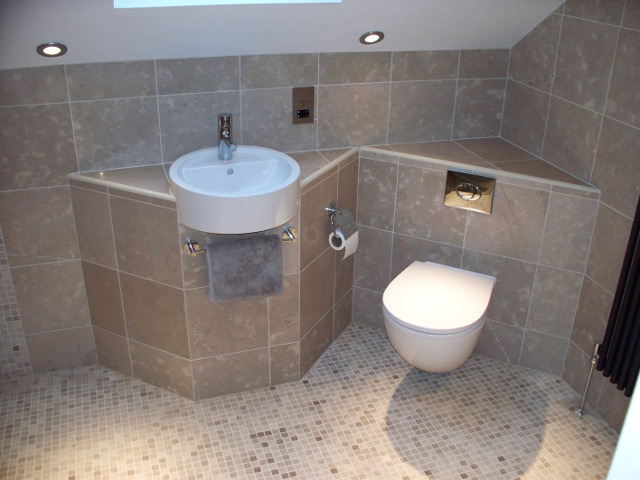 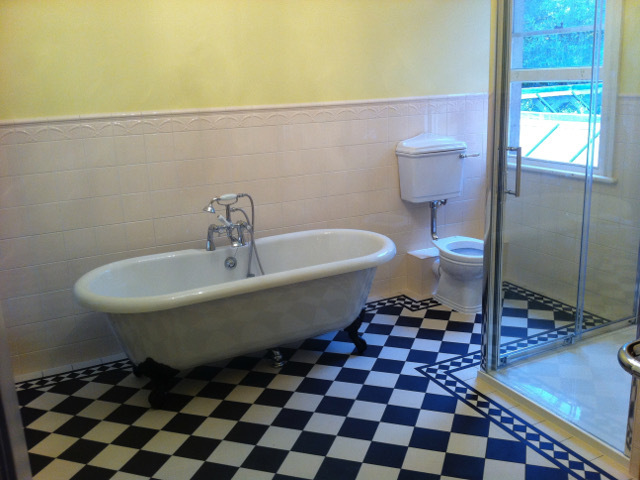 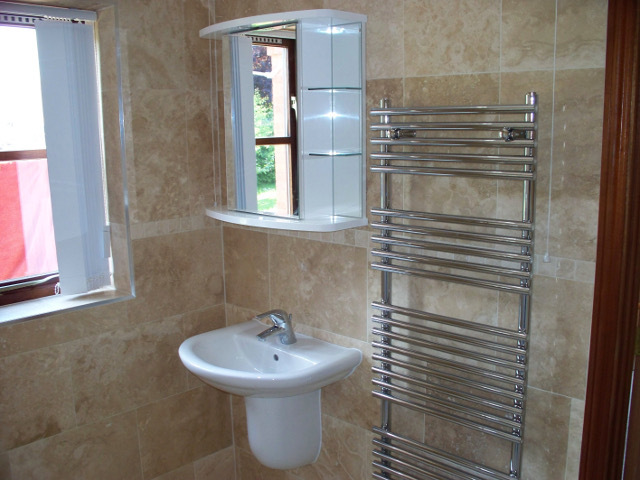 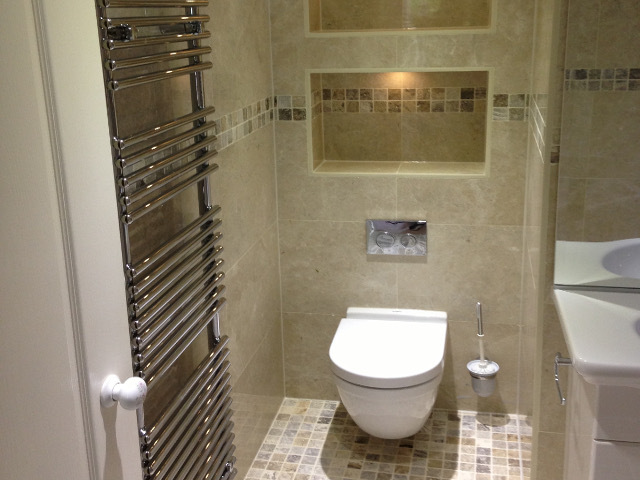 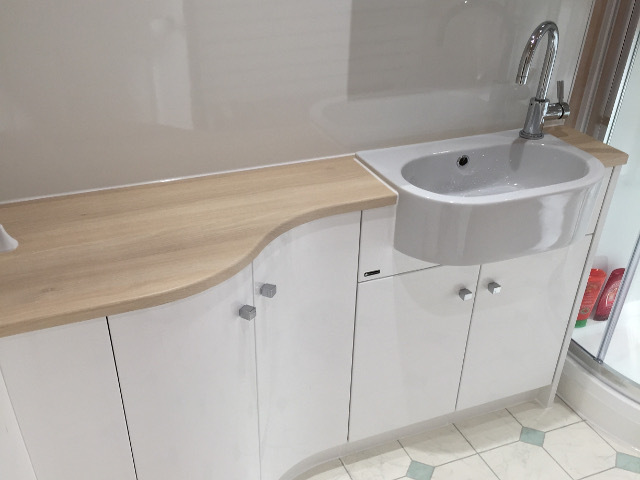 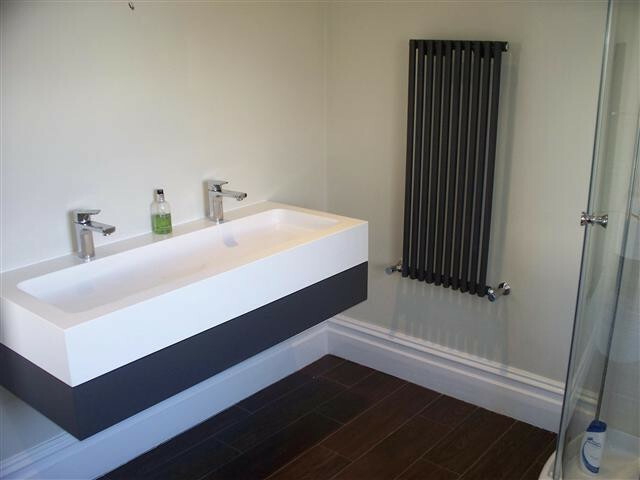 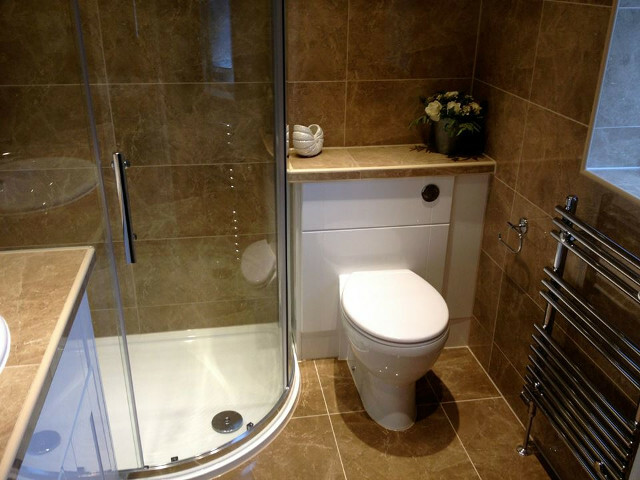 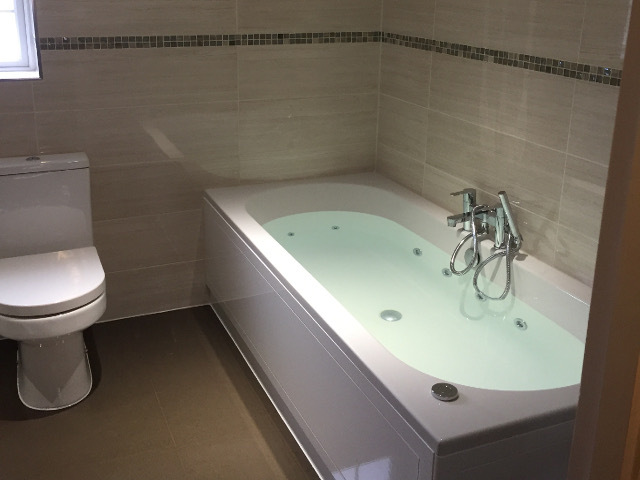 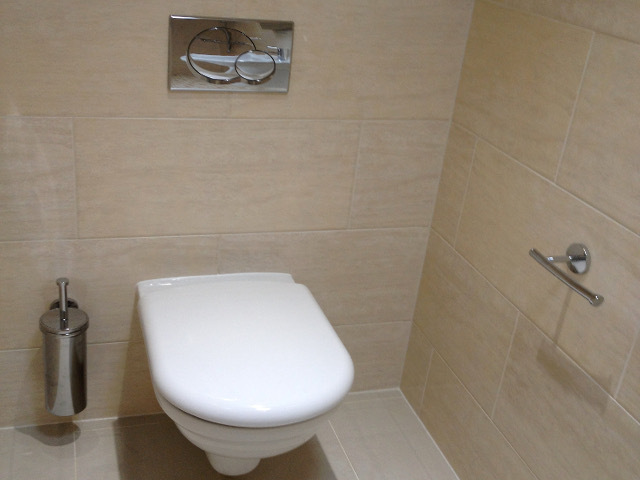 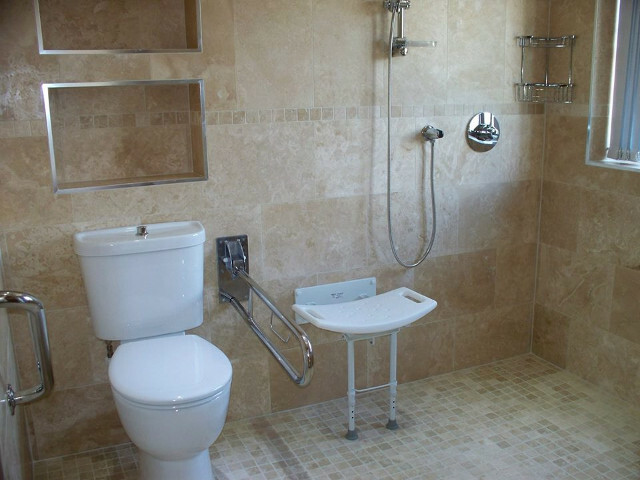 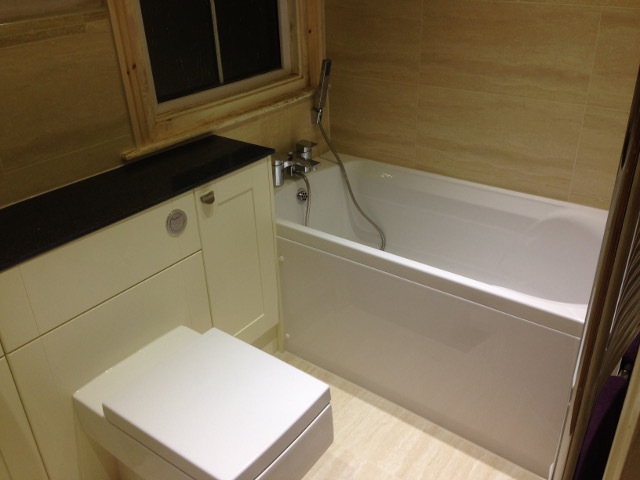 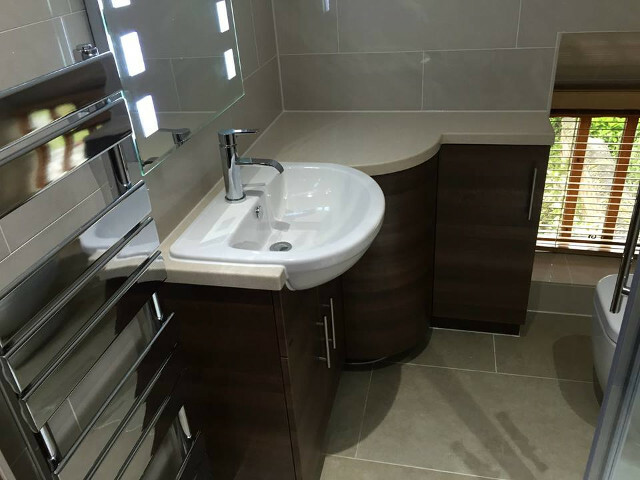 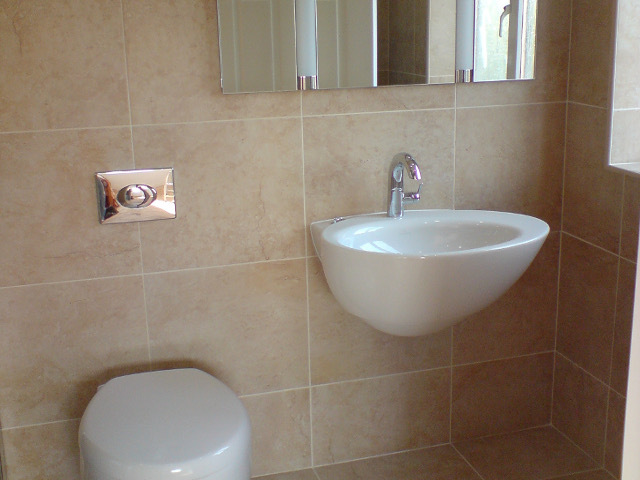 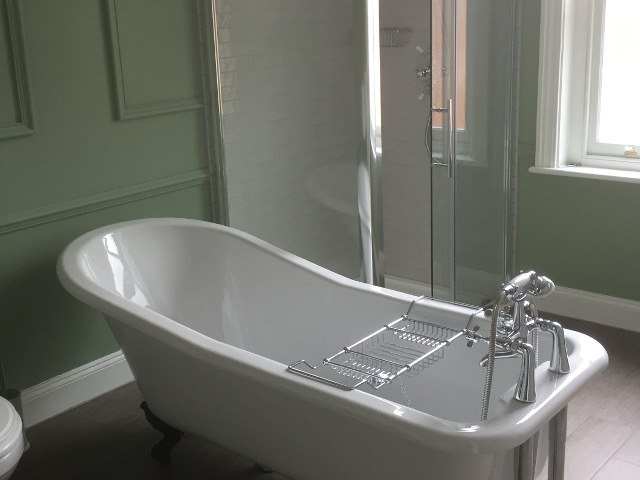 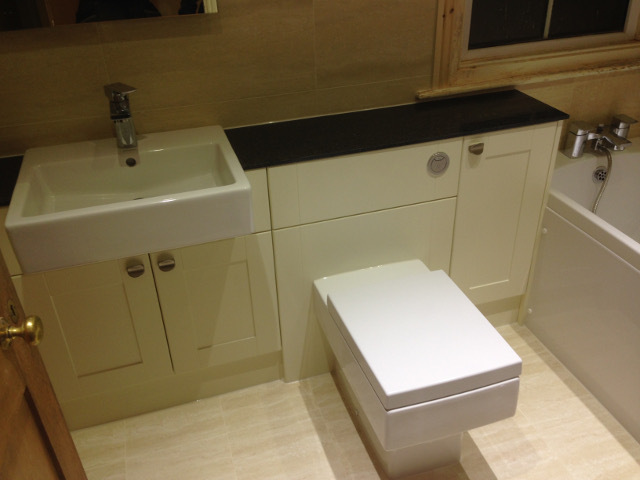 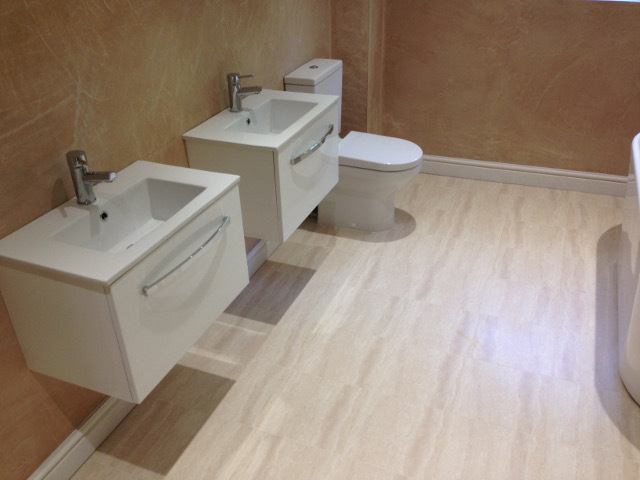 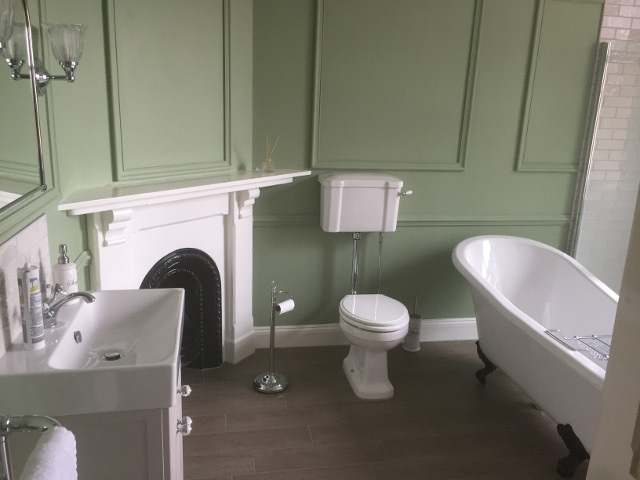 You can sit back and relax while we provide you with the bathroom of your dreams with none of the headaches of sorting plumbers, plasterers, tilers, electricians etc. 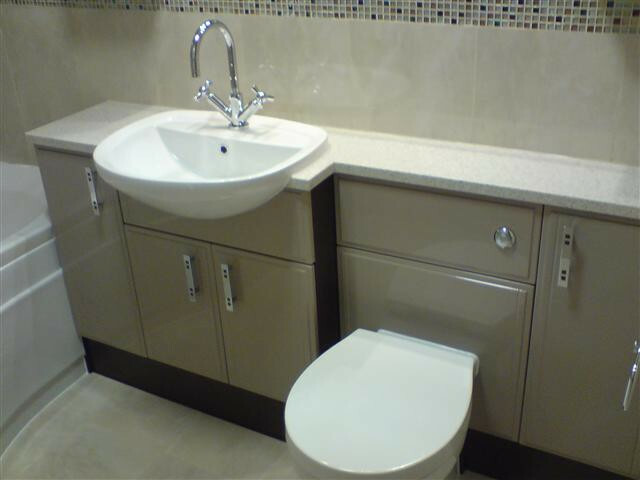 We will provide better quality products and service than national based companies but at a fraction of the price. 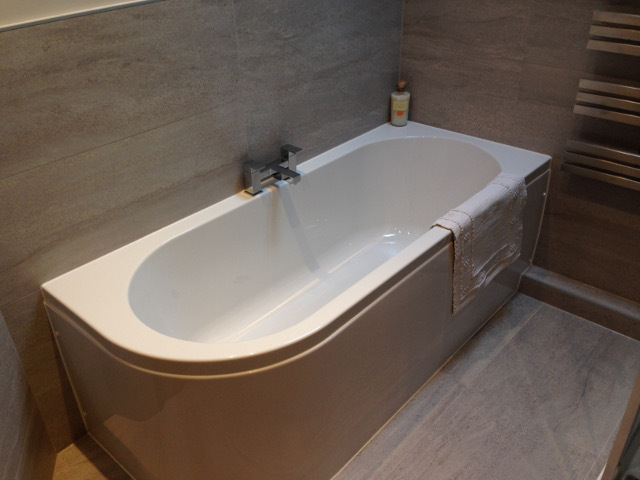 It's time for a free quote!